Instead of the 12 Days of Christmas we have the 12 Items of #RunChatHunt sponsored by the new Altra Duo! That's right ... 12 items instead of 10 for your favorite Scavenger Hunt! We're excited to have the new Altra Duo sponsoring this installment of #RunChatHunt, which officially begins at 12:01 a.m. ET Thursday, Nov. 23 and continues all the way through 11:59 p.m. ET Monday, Jan. 1. That's an incredible 40 days of #RunChatHunt! 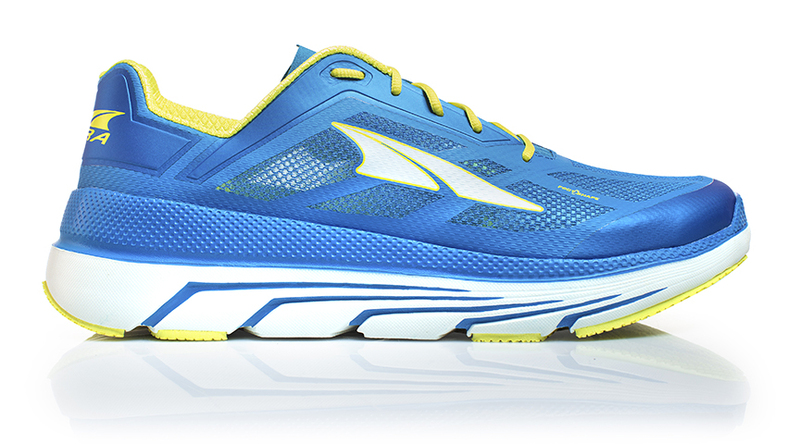 The new Altra Duo - which will be released in early 2018, perfectly pairs a max cushion height — 31mm — with an incredibly low weight of 7.9 ounces. Also new to this year's #RunChatHunt is having specific prizes from many of our #RunChat friends from recent years to specific items. There was a huge request from this during a Twitter poll a few weeks ago. Each item listed counts for one single entry to win a pair of Altra Duo shoes. You must tweet your entry with the #RunChatHunt tag and include only one item per tweet. If you happen to find two items within one photo, that is fine, but your picture will count as only one entry. Try to find something else so that you get an additional entry. You DO NOT have to find all the items to be eligible for prizes. If you find just one items, you're entered for that prize and at the chance to win a pair of shoes from Altra. We encourage you to post to other social media platforms with the #RunChatHunt tag, but please make sure that photo also posts to Twitter. Any photos submitted before or after the times mentioned at the top of this post ARE NOT ELIGIBLE for prizes. So please don't get twitter-trigger happy ... or wait until the very last minute. Any retweeting of your entries by @therunchat, our sponsors or other users do not increase your chances of winning. All winners are chosen at random and will be announced no later than Sunday, Jan. 7, 2018. Lastly, any photo that uses the #RunChatHunt tag may be used by #RunChat-owned social media accounts and emails through Jan. 1 AND for any future Scavenger Hunt promotions. Did we mention ... HAVE FUN!